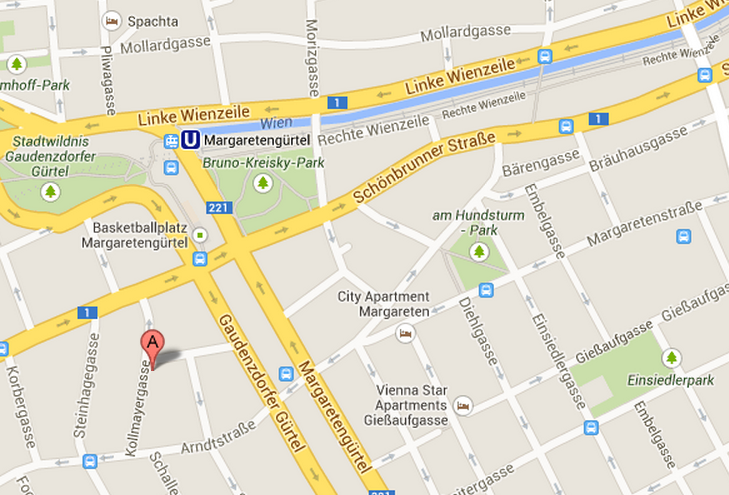 We`re settled at our NEW LOCATION in HOFBAUERGASSE 9, 1120 Vienna! After the time of preparations, we`re finally settled at our new location in 12th district. The studios building is situated very close to the center of the city – just a few minutes walking from the subway station of U4 Margaretengürtel. We`re happy to be closer, easily reachable and we are looking forward to your early visit! « A review on our first location in Vogtgasse 28, 1140 Vienna.